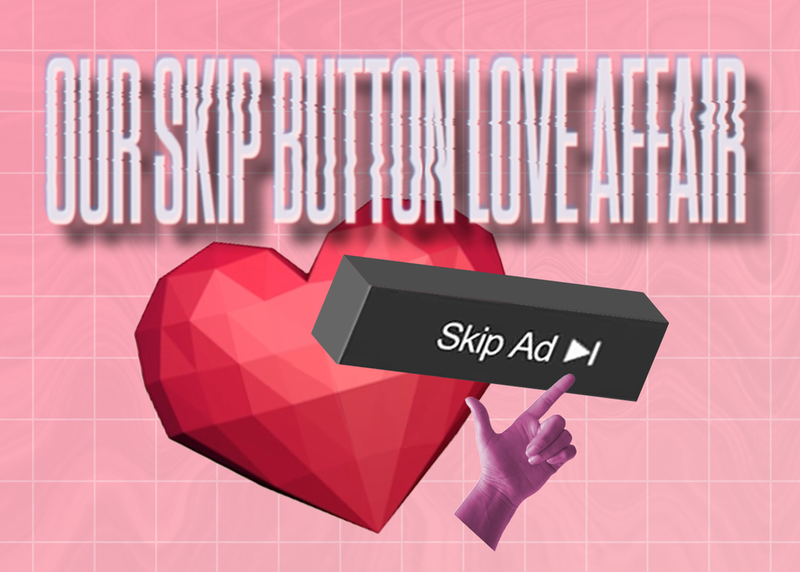 Admit it – you love the “Skip Ad” button on YouTube. You love to swipe your thumb past a Facebook ad. You love the option of installing ad blockers on your phone. And so does your customer. By 2017, social network ad spending alone is expected to surpass banner ad spending for the first time. We are seeing an unprecedented rise in skippable ad formats that will drastically shift our approach to digital marketing over the next five years. Join Chris Ferrel, digital strategy group head at The Richards Group, as he unpacks the skippable world of digital and how brands like Snapple, Mott’s, Sub-Zero, Wolf, and the Southeastern Conference future-proof their digital marketing strategies.